Winters set the perfect mood to savor on delicacies without worrying about putting on those layers of extra calories. These food combinations, though available round the year, do not taste as mouth-watering as they do in winters. So make hay while the sun still shines, and relish these while winters still last. Unbelievable or genius? 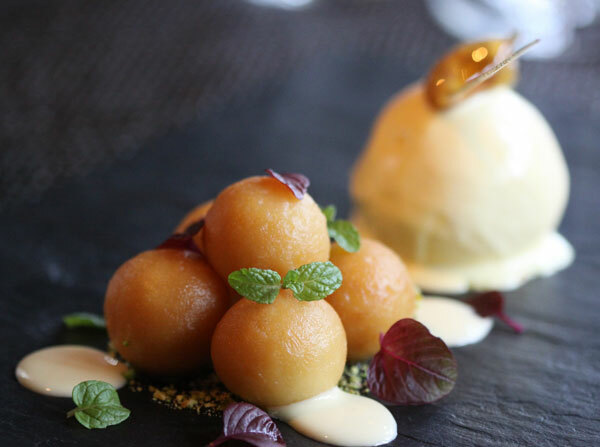 Hot, hot Gulab Jamuns with cold, cold Ice Cream. Don’t tell us you just didn’t imagine a visual in your head! 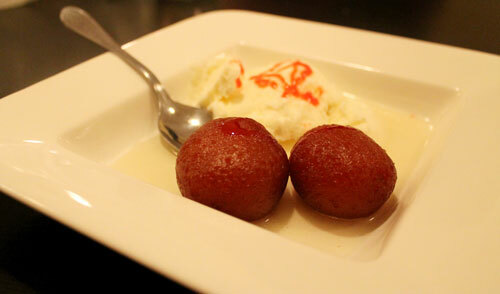 Gotta go now, have Gulab Jamuns to make! Oh and don’t forget that layer of yumilicious Ghee on the Saag. Come winter and every Punjabi household, eatery and most roadside dhabas have their fill of this iron-rich, calorie rich dish. In many households, the dish becomes a staple diet for the winter - a thing that can be had any time - be it breakfast, lunch or dinner. So keep enjoying this combo till the last batch of Saag comes to your sabji mandis this winter season! 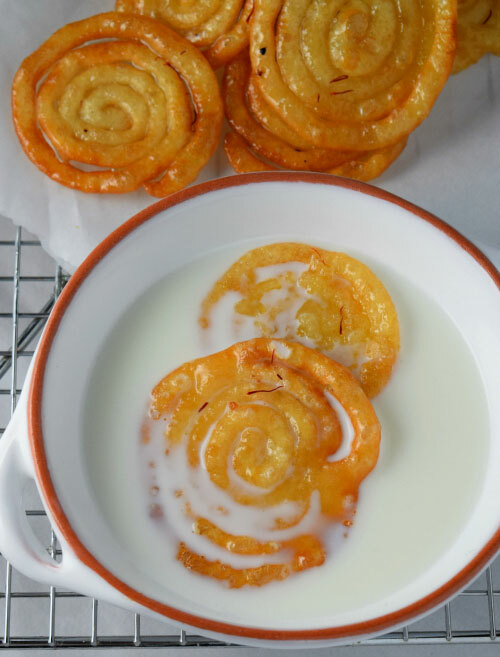 For all of us who grew up in India, the piping hot, crispy, sinfully sweet, flavor-full Jalebi brings back memories of celebrating Independence Day, Republic Day & Dussehra. Couple it with some milk and you have the deadliest hot and cold combo ever. 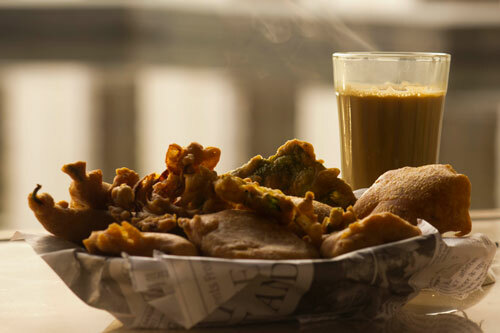 Who doesn’t know that Pakoras and Tea are the best BFFs ever- like better than Jai and Veeru. So go on, pester your mother for some “Ma ke Haath ke pakore” Don’t forget the slightly unconventional but nevertheless delicious ones too- like Brinjal Pakoras, Mirchi Pakoras, Palak Pakoras, paneer pakora and Aalu Bondas!! 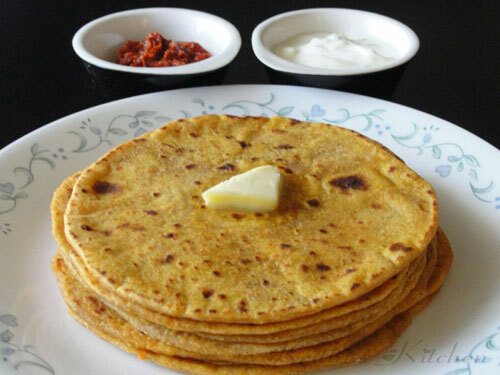 One just doesn’t count the number of paranthas you’re eating in winters ok? And never ditch the traditional white makhan, yogurt and pickles with those paranthas. It’s a crime to do so!! 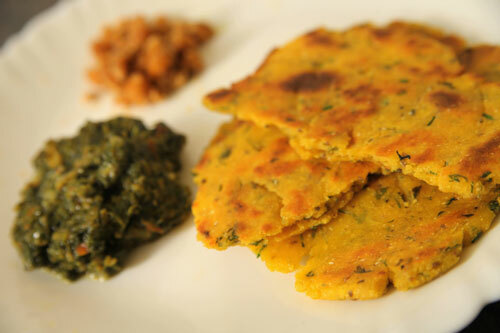 So head to the kitchen and try making some Aalu, paneer, gobi and pyaaz paranthas and do share your secret ingredients. PS: Good food tastes best with good company. So invite your friends, family or neighbors when you head out or take them along to the kitchen to enjoy these great combinations! Food &amp; Me.... kind of eternal relation.. These are my most favorite and irresistible combos. These combos really look tempting.. Gotta try then out soon.